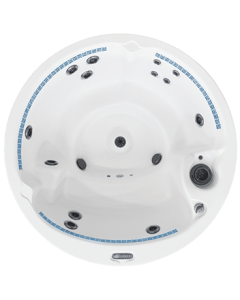 Say goodbye to slippery underwater jets and say hello to personal control. 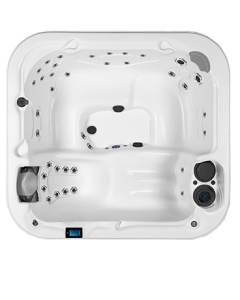 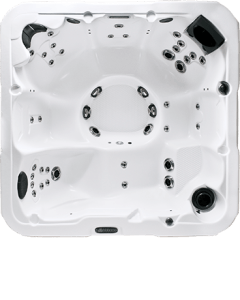 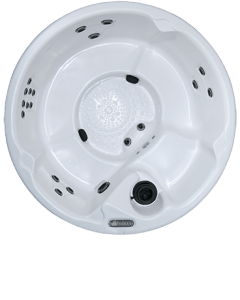 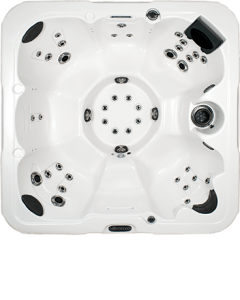 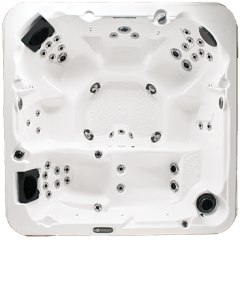 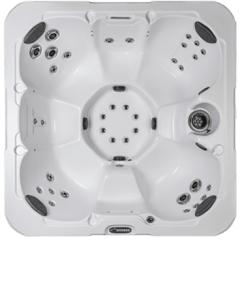 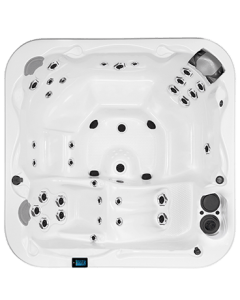 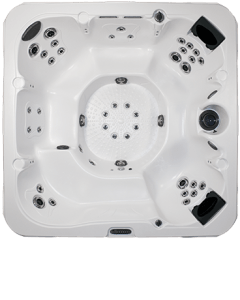 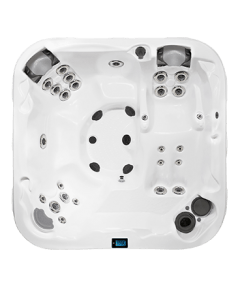 D1’s patented accent jets adjust and interchange with a simple twist motion for a customized massage. 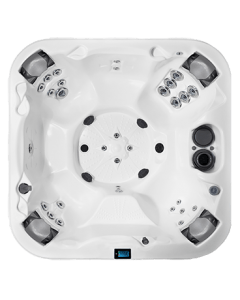 These jets also feature a patented, contemporary shape unlike any in the industry. 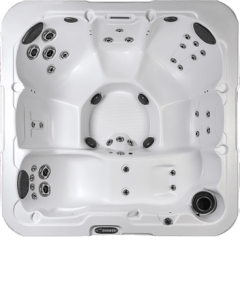 The Typhoon Jet, located in the footwell, provides high-volume performance that targets key trigger points in your legs, calves and feet.